Tonight! ALL NEW T.I. 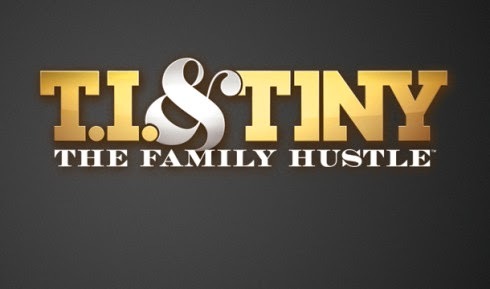 and Tiny: The Family Hustle Season 6 at 10PM on VH1 #FamilyHustle ~ Phresh Hott New! On today episode of T.I. and Tiny: The Family Hustle Season 6, “Domani’s Platform” When Domani seems indifferent after being racially profiled, T.I. helps his son realize that this action is not acceptable. Meanwhile, fearing that Tiny is lonely, Niq Niq struggles with finding alone time with her boyfriend. Look below as Tiny is trying to divorce TIP but he apparently won’t let her…… Tune in Monday, May 15th + 10/9c on VH1.